3. July 2012. - 13. July 2012. 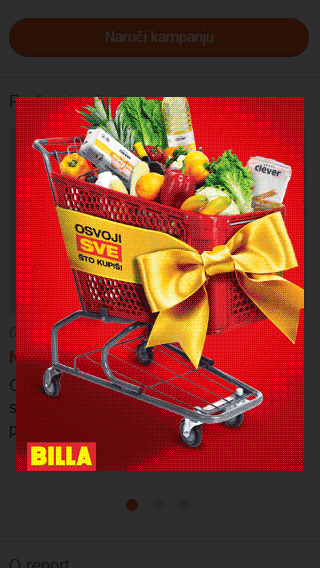 Billa supermarket wanted to increase the number of participants in their contest with mobile advertising – we helped them to attract the audience!